A fieldguide for makers. A love letter to design. 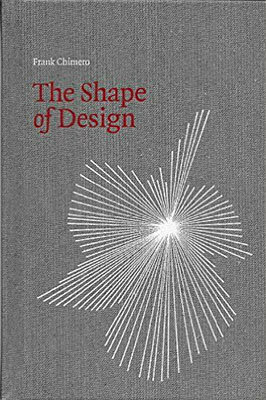 The Shape of Design is an odd little design book. 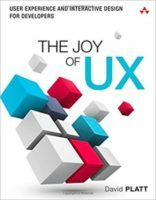 Instead of talking about typography, grids, or logos, it focuses on storytelling, co-dependency, and craft.